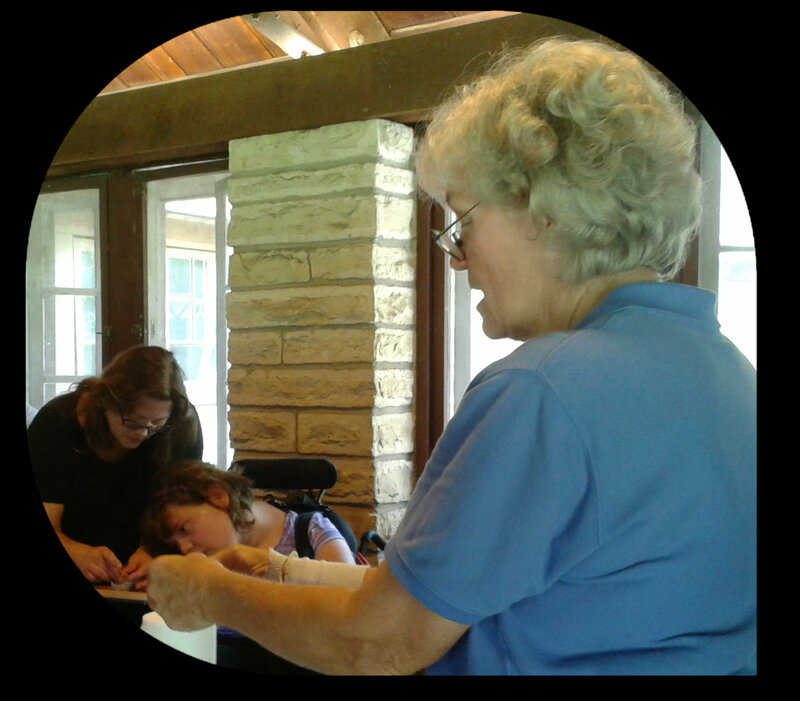 Many thanks to Linda Hartmann for once again leading a successful Seed Starting Program, this time for Special Needs Children at Montgomery Bell State Park. Gayle Mitchell and Linda Al-Sangar were on hand as assistants. The children learned how seeds are started and had a great time starting their own using the ice cream cone method to take home with them. Everyone got a chance to look at different seeds and a sprouted lima bean which was found to be not only “Eww”, but also “Yucky”. What a great bunch of kids! 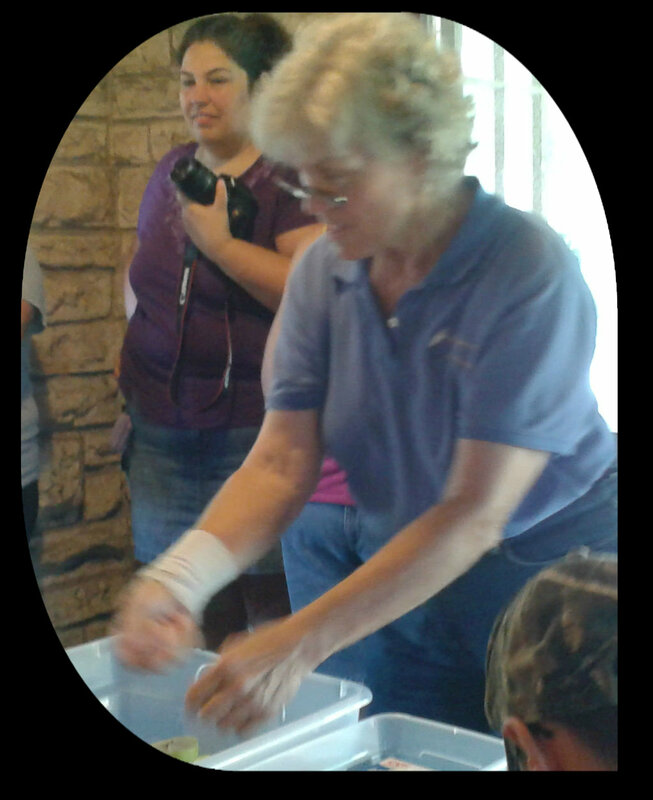 Rosemary Chamberlain followed up with a talk and demonstration on Bluebirds. 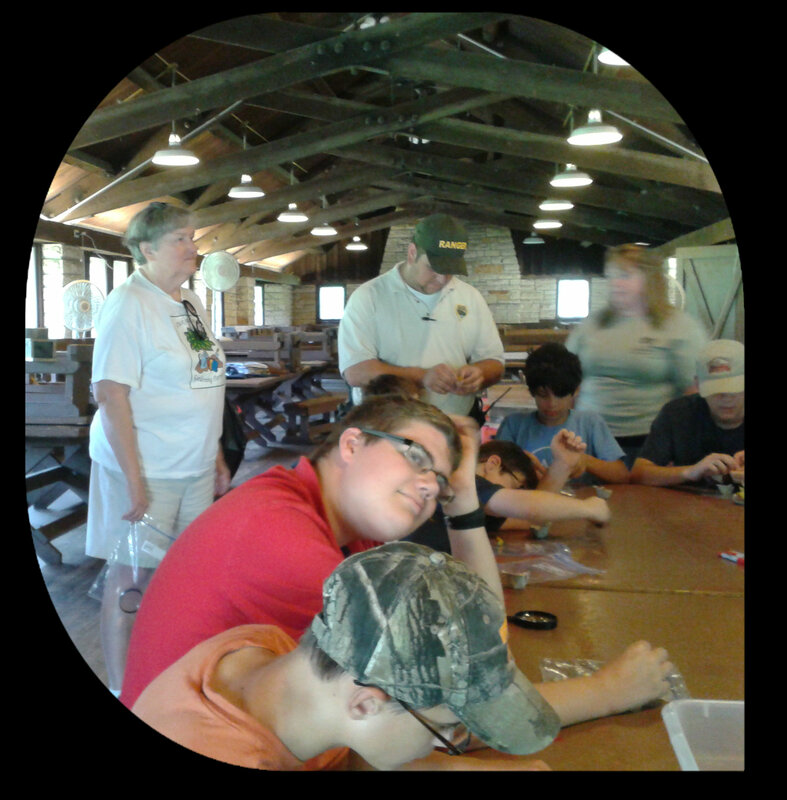 Categories: Uncategorized | Tags: Gayle, Jr. Ranger, Linda, Montgomery Bell, programs, projects, seed, State Park | Permalink.